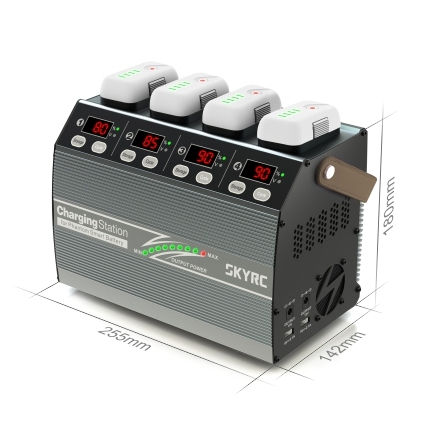 The SkyRC 4P3 charging station allows pilots to charge/ storage/ cycle 4 sets of smart batteries (for Phantom 3 and Phantom 4) at the same time with maximal power 100 watts per channel. 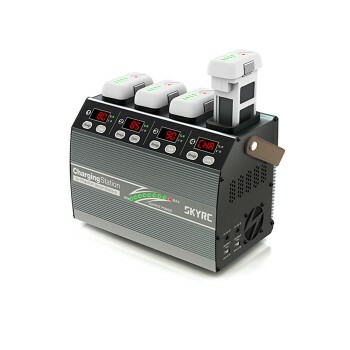 Moreover, it can charge 2 radio controllers and 2 tablets/ smart phone in the same time. 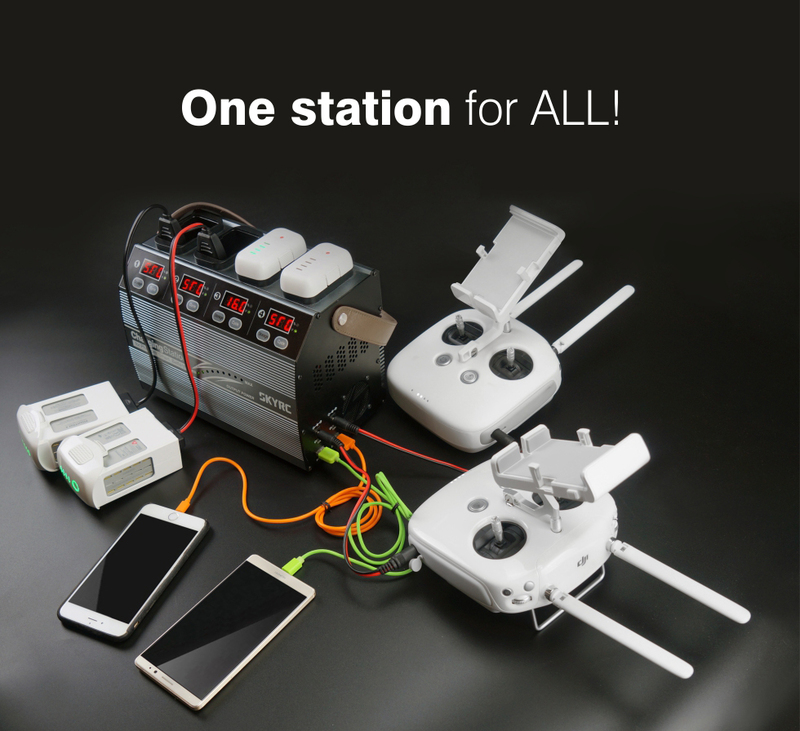 give you more flight time! PU handle Heavy, but portable with handle. battery is available as optional part .